Chase 5-24 Rule: Chase won’t approve you for the most of the best travel credit cards if you’ve opened 5 or more credit cards from ANY bank within the past 24 months. Important exception: Business credit cards from American Express, Bank of America, Chase, Citi, and Wells Fargo do NOT count towards your 5 credit card total. Warren Buffett 5-25 Rule: Make a list of your top 25 career goals. Circle the 5 most important. Cross out the rest. Do not let them distract you. Focus is your friend. Distraction is your enemy. In short, don’t spread yourself too thin! Master a handful of things, rather than be mediocre at many. Here’s how I apply Buffett the Billionaire’s rule to my travel credit card collecting. 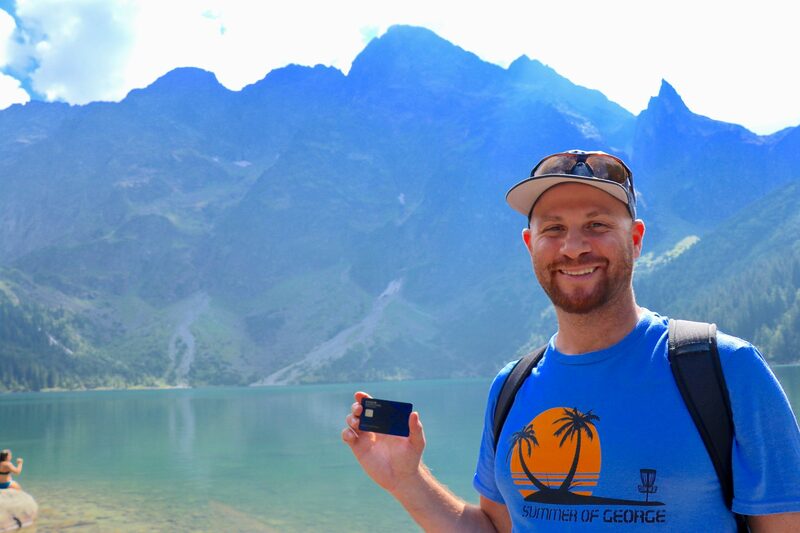 Ink Business Preferred℠ Credit Card — Biggest Chase Ultimate Rewards points bonus! You can only have ONE of the three Southwest personal cards above. You can have the Southwest Business credit card and a personal Southwest card. You should be circling these if you want the #1 deal in travel — the Southwest Companion Pass. When you earn it, your partner flies free with you for up to 2 years on Southwest Airlines. Our co-founder Emily saves $1,000s with this perk each year. The World Of Hyatt Credit Card – I have the older version of this card. Love it. Previously this card wasn’t part of the Chase 5-24 rule but now it is! 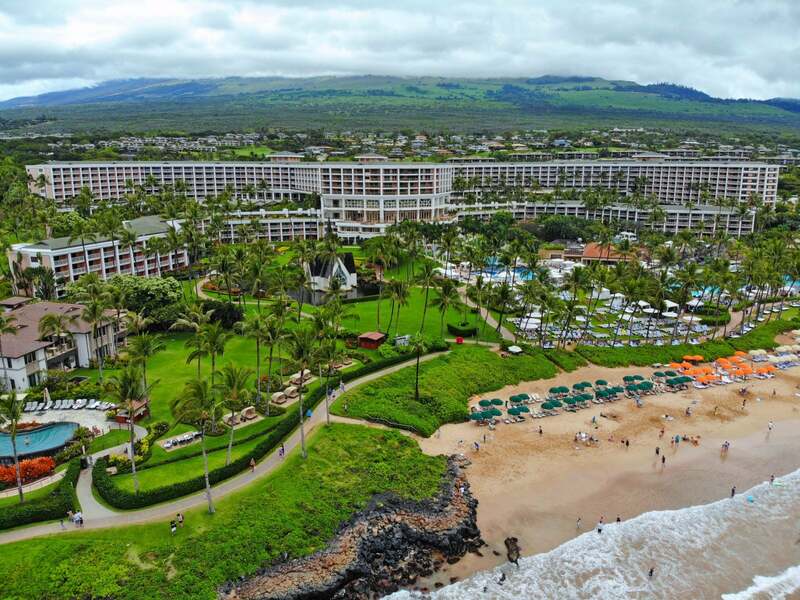 IHG® Rewards Club Premier Credit Card — IHG points are super easy to use around the world. I have this card too. You might even have MORE Chase options on your list! Circle the ones you MUST have. Cross out the others. Now that you’ve selected your Top 5, start with the business credit cards, if you’re eligible. Yes, your for-profit side-hustle makes you eligible. I’ve been approved for Chase credit cards using my social security number and applying as a sole proprietor for the businesses I’m growing. Meghan on our team rents out vacation homes as her business. Keith re-sells products on sites like eBay as his business. We use the Chase business credit cards to improve our businesses. The Ink Business Preferred℠ Credit Card has 3X categories that incentivize you with bonus points for your regular business expenses. You’re starting with the business credit cards because they do NOT count towards the 5 credit cards you can open in the previous 24 months. 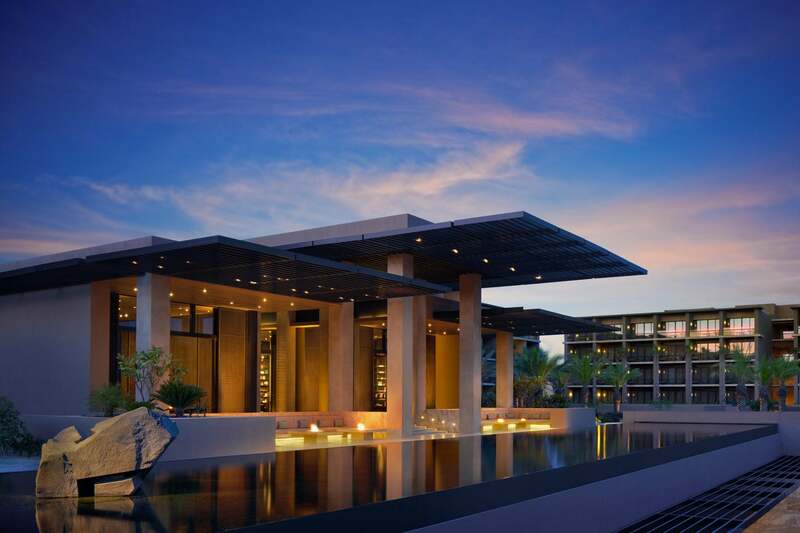 Ink Business Preferred℠ Credit Card is a great one to start with because with it you can transfer your Chase Ultimate Rewards points into awesome travel loyalty programs to get luxury hotels and First Class flights. Of course coach flights are good too. I’ve often moved my Chase Ultimate Rewards points into United Airlines miles to fly to Europe on United’s partners like TAP Portugal and LOT Polish. 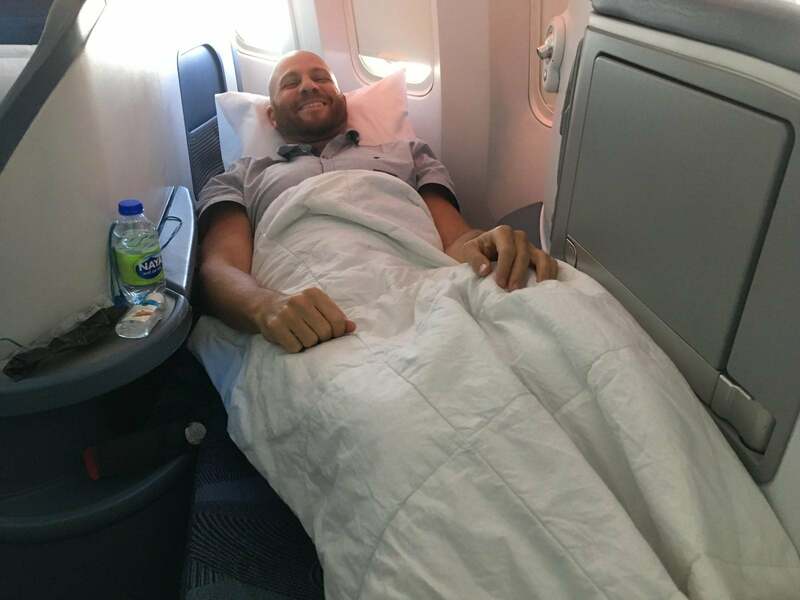 As for comfort, for me, paying $8,000 to lay down to sleep 8 hours on a bed in Business Class with good food and complimentary cocktails to Europe wouldn’t have been possible without using Chase Ultimate Rewards points instead of money. I Used Chase Ultimate Rewards Points to Fly Business Class to Europe This Past Summer. Understanding the Chase 5-24 Rule Helped Me Make Smart Credit Card Application Decisions to Earn the Points I Needed! I simply moved my Chase Ultimate Rewards points to United and flew on Air Canada Business Class there and on Lufthansa Business Class back home. It was great! After you get you Chase business credit cards (or you skip it because you don’t have a business) move on to circle your top personal credit card choices. If you know for sure you’ll use all the perks on the Reserve go for that one. Otherwise, the Chase Sapphire Preferred is perfect for your situation. Again, EVERYONE on our team has one of these 2 cards. It’s the most important tool in your Big Travel with Small Money toolbox. Then go down your list and focus on the cards that make the most sense for YOUR situation. Not all of the Chase cards on that big list above will deny you because of opening “too many” credit cards recently. But the Hyatt card was recently added to the restricted list and it’s clear that Chase is moving to add most/all of their cards to this unfortunate policy. After you’ve been approved for the Chase cards you want, go for travel credit cards from other issuers. And remember business credit cards from American Express, Bank of America, Chase, Citi, and Wells Fargo do NOT count towards the 5 you can open within 24 months to still be eligible for Chase cards. Which Chase credit cards do YOU have? Or which do you want next? and I REALLY want the Ink Business Preferred℠ Credit Card next! I don’t recommend applying for CSR or CSP right after you get Ink Preferred, because any one of the three can transfer points. I would wait for at least a year, during which you can get one or two other cards, then apply for CSR or CSP, if approved, you can cancel Ink Preferred to avoid the annual fee without losing the ability to transfer points. 8:53 amFebruary 15, 2019 James B. This stupid post has been way too high with respect to lead articles for way too long. Quality has significantly deteriorated since the departure of Darrious. You DO NOT want to start with the business cards as your post suggests. You want to get Chase personal cards first. If you start with biz cards, you are missing out on running time off of the 2 year clock on Chase personal cards. Basic stuff. Agree blog has gone down in quality. I’ve got 6 cards with Chase myself. I’ve got my eye on the World of Hyatt card! My husband applied for and received the business preferred card. About a month later, he applied for the CSR and after a half hour interview, he was ultimately denied because in essence, they just opened a business card for him. How long should one wait between applying for a chase business card and a chase personal card ? Does applying for a chase business checking account with a soft credit pull count towards the 5/24 rule? I received a $300 promo for opening a chase business checking account. I’m confused slightly because my partner had both the reserve and the sapphire preferred cards. I dunno how he did it but I know he did. For a time, it was possible to have both the Sapphire Preferred and Sapphire Reserve cards. I believe in late 2017 is when Chase introduced a new restriction allowing new card members to only have a single Sapphire product. Ahh! Thank you very much for the clarification :).